Prozis Maxi Bottle — The gym, the mountains, the office… Take your Maxi Bottle anywhere! 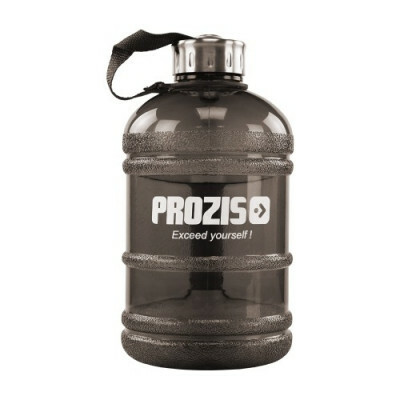 Made with high-quality material (polyethylene) and complying with the most demanding requirements for food contact, Prozis Maxi Bottle is 100% BPA and DEHP free. 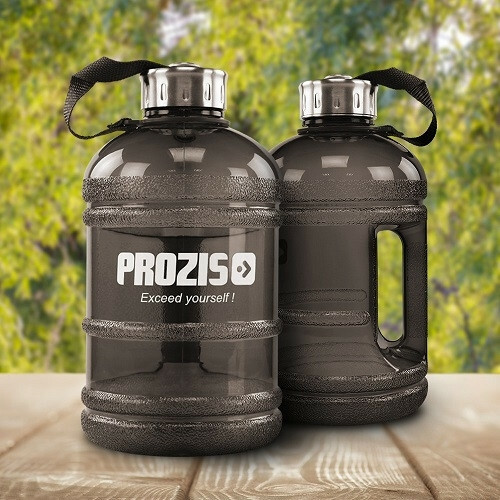 It also comes with a completely leak-proof screw cap attached to the bottle by a strap - that means it’s easy to carry and you won’t lose the cap, no matter how distracted you are.